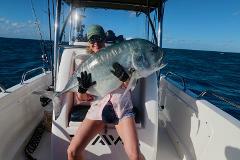 Escape and enjoy an action packed day of mixed sportfishing the outer reefs with “CSSS” - the sportfishing specialists. Escape and enjoy an action packed day of popping the outer reefs for big GT's with “CSSS” - the sportfishing specialists. 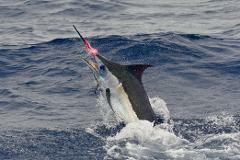 Escape and enjoy an action packed day of Black Marlin fishing on the Great Barrier Reef with “CSSS” - the sportfishing specialists. 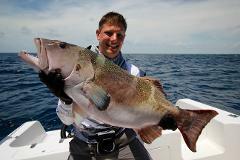 Escape and enjoy an action packed day of flats fishing on the outer reefs with “CSSS” - the sportfishing specialists. 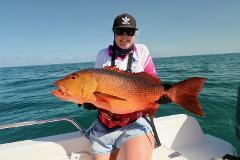 Escape and enjoy an action packed day of Light Tackle Game Fishing on the Great Barrier Reef with “CSSS” - the sportfishing specialists.